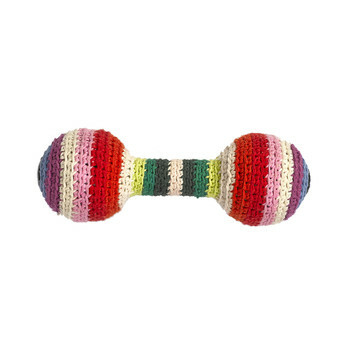 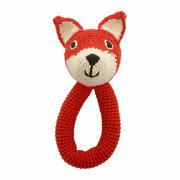 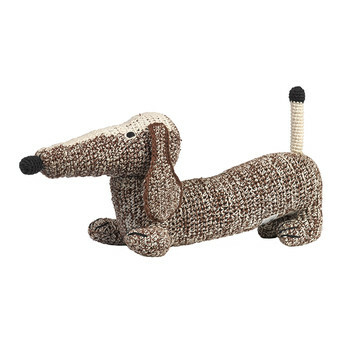 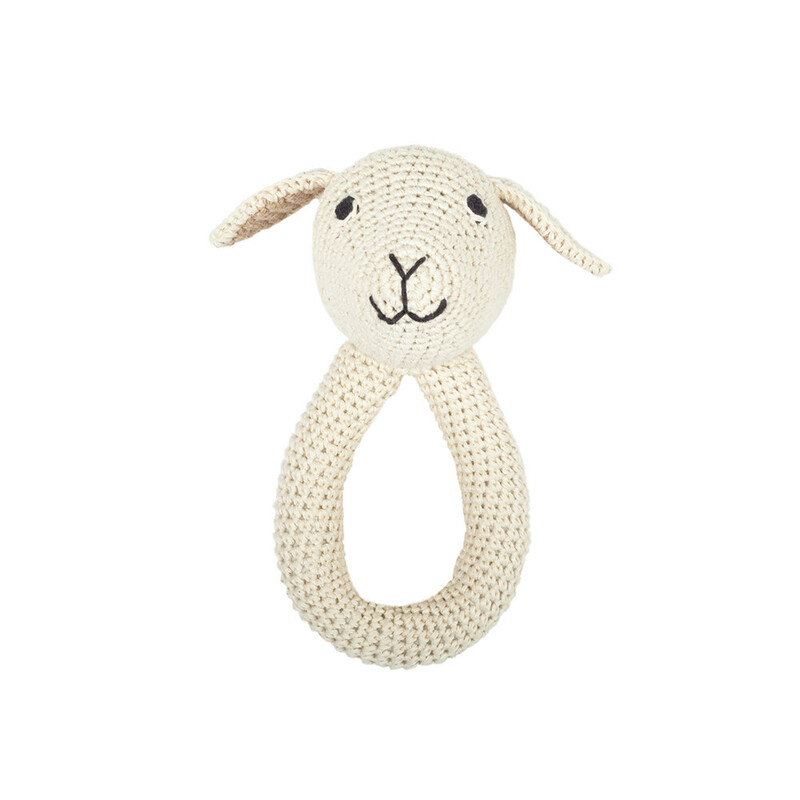 This Crochet Lamb Ring from Anne-Claire Petit is beautifully handmade from 100% organic cotton. 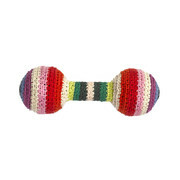 Soft cream in colour it is crafted in the shape of a ring and includes a bell inside to entertain your little one. 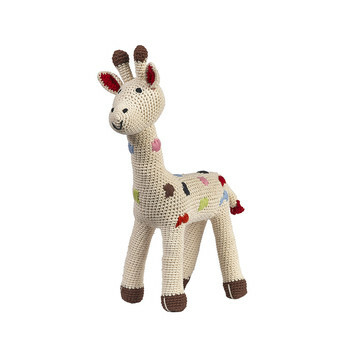 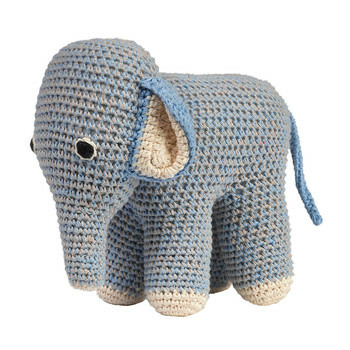 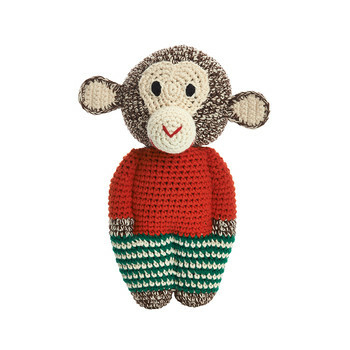 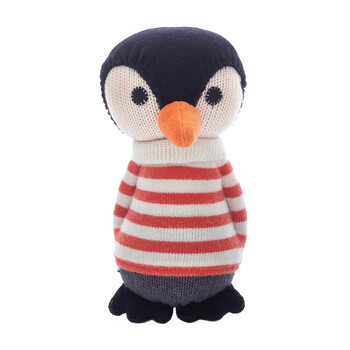 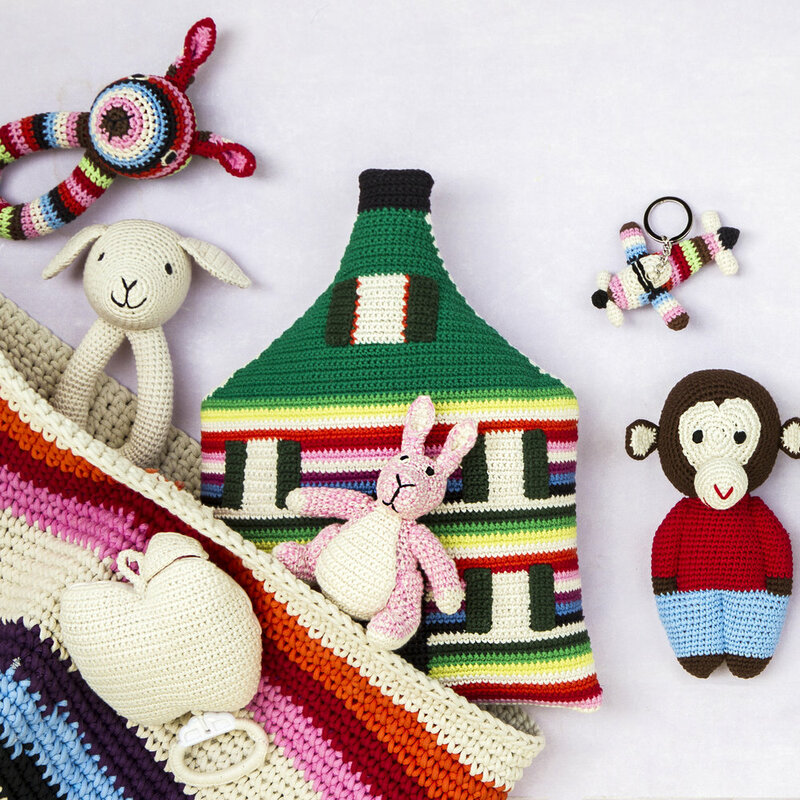 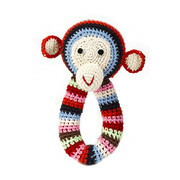 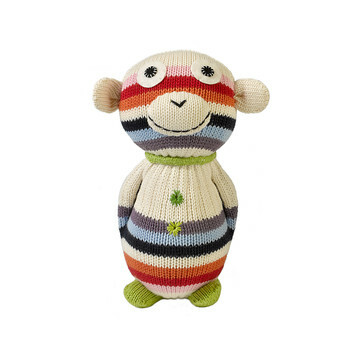 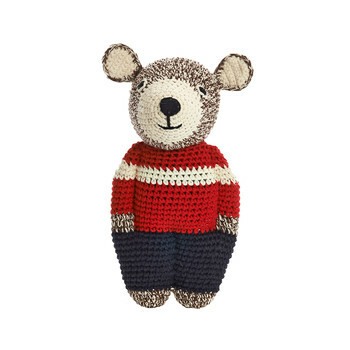 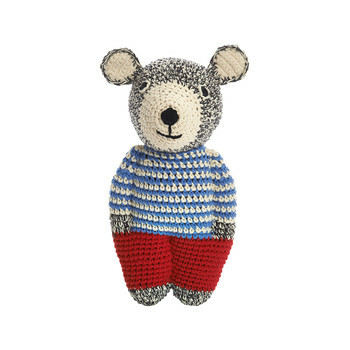 The perfect gift idea for any expecting parent, it will quickly become a treasured keepsake along with many more crocheted toys also available from Anne-Claire Petit.